Know Your Web Traffic – Google Analytics « Home Rental Services, Inc. Web site traffic, SEO and more! How many visitors do I get each month? How long do they spend on my site? Which web browsers are being used to visit my site? Which mobile devices are being used to visit my site? The answers to these questions will help you to better understand how to provide the best information to your visitors. It will also help you understand which pages on your web site need to be worked on to make them as helpful as possible to the visitor. We have been using Google Analytics for quite a while. The information we find is interesting! We had thousands of visitors that viewed pages on our site. The average time a visitor spent on each page was a minute and a half. 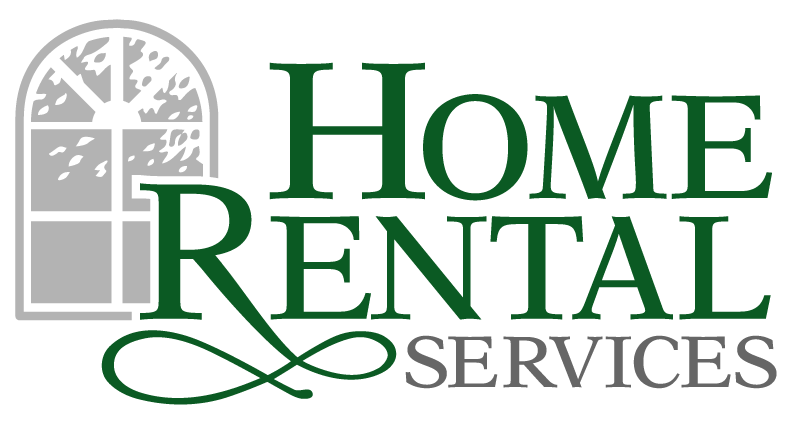 The most viewed page on our web site is the Kansas Homes for Rent page. The iPhone and iPad were by far the most used mobile devices to access our site. We had visitors from the US, England, Canada, Sweden, Germany, Israel, New Zealand and more. We have used this information to change the content on some of our pages so that they provide as much information in as little space as possible for our web site visitors! For more information on how to set up Google Analytics for your own web site, you can start here.